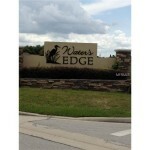 Share this: Come see what few locations have to offer!! 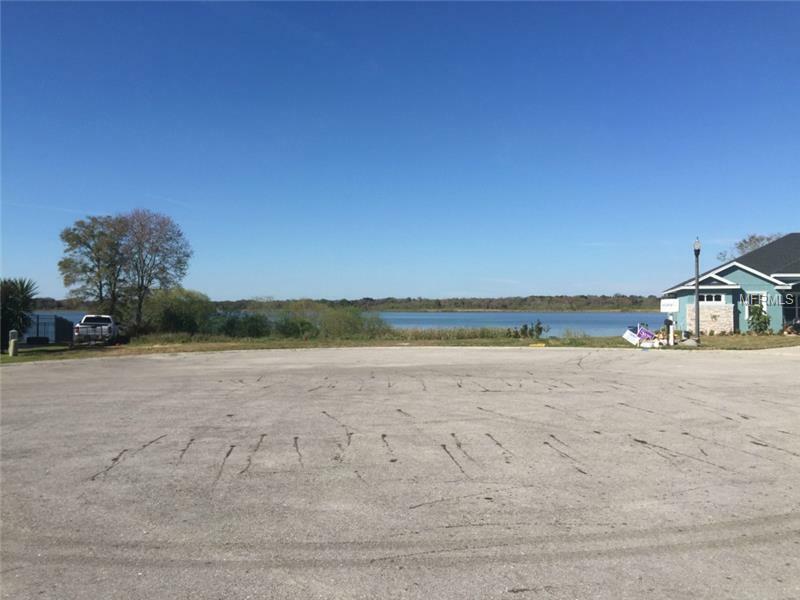 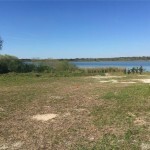 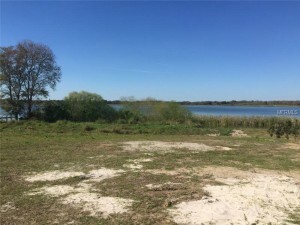 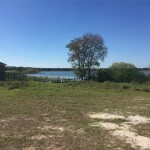 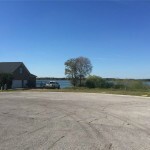 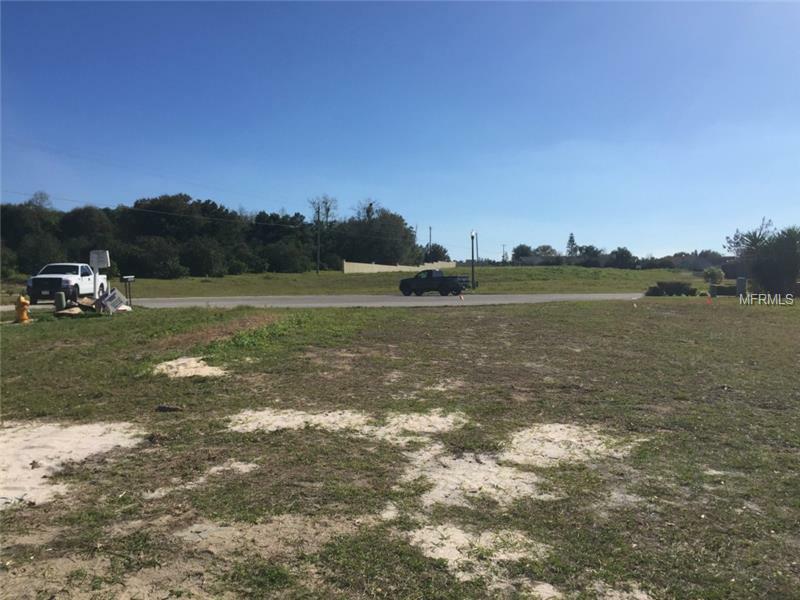 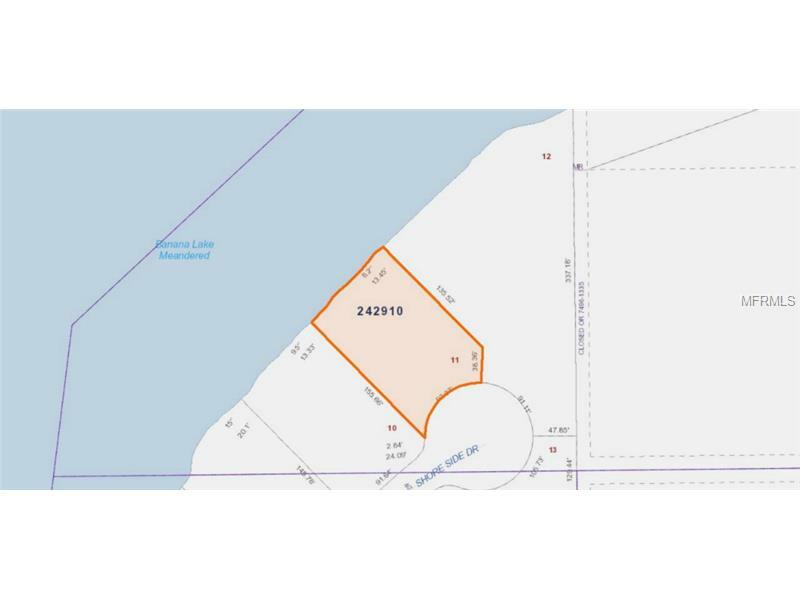 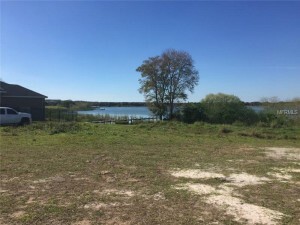 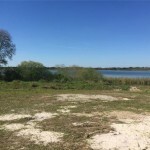 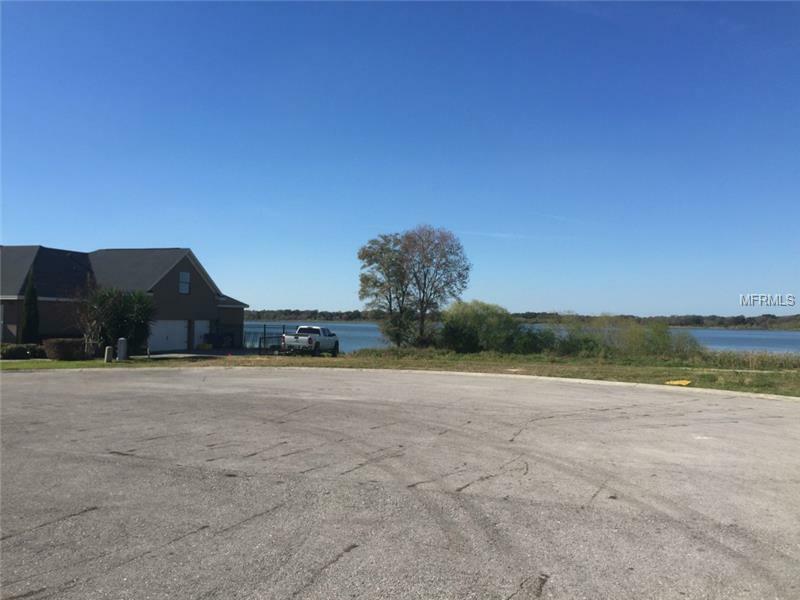 You will love this lakefront lot available in Waters Edge, a brand new gated subdivision off Banana Lake Road in South Lakeland. 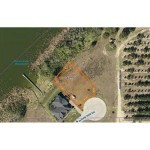 Bring your own builder and enjoy beautiful sunsets over Banana Lake. 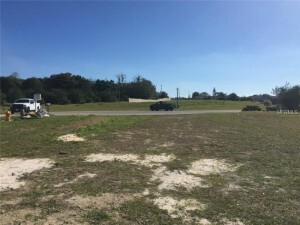 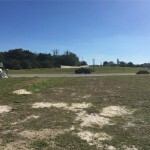 Located just off Clubhouse Rd, the subdivision features street lights, easy access to the Polk Parkway and shopping, and the security of a gated private road. 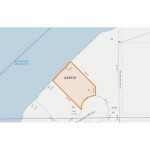 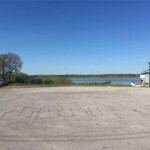 Enjoy 116′ of frontage on Banana Lake where you can build a dock and fish form your backyard. Come see what few locations have to offer!! You will love this lakefront lot available in Waters Edge, a brand new gated subdivision off Banana Lake Road in South Lakeland. 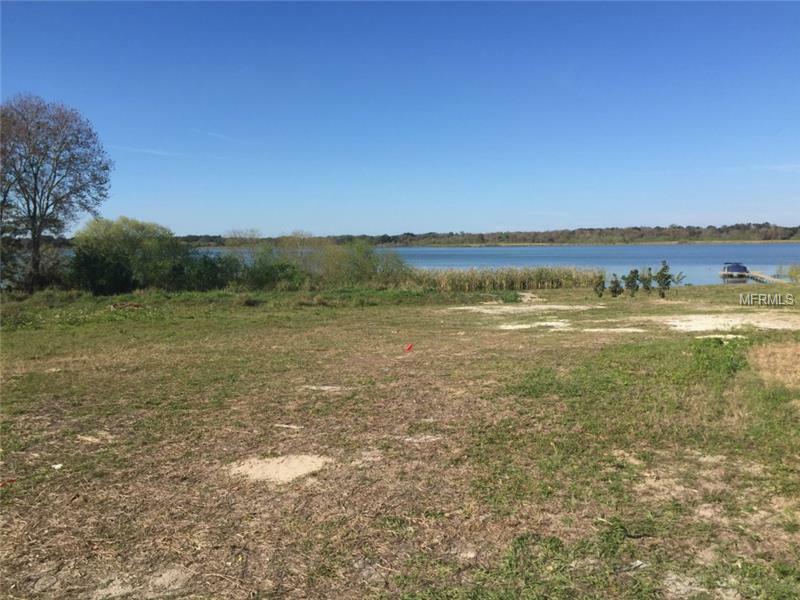 Bring your own builder and enjoy beautiful sunsets over Banana Lake. 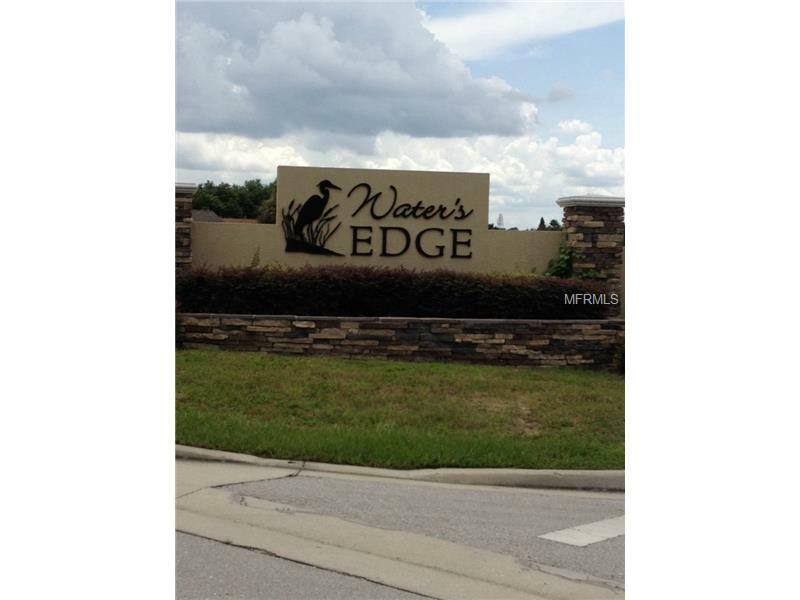 Located just off Clubhouse Rd, the subdivision features street lights, easy access to the Polk Parkway and shopping, and the security of a gated private road. 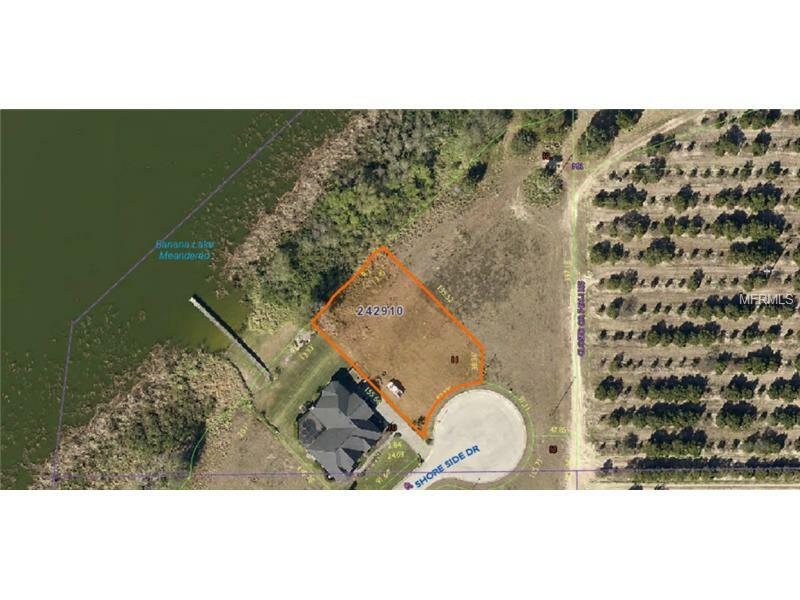 Enjoy 116′ of frontage on Banana Lake where you can build a dock and fish form your backyard.